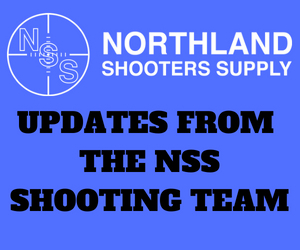 Kelly G. of California sent us some pictures of his recent Northland Shooters Supply (NSS) Criterion Rem/Age build and the great results he is seeing. 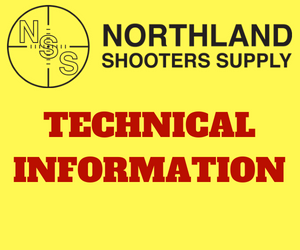 Kelly purchased the following products from NSS. 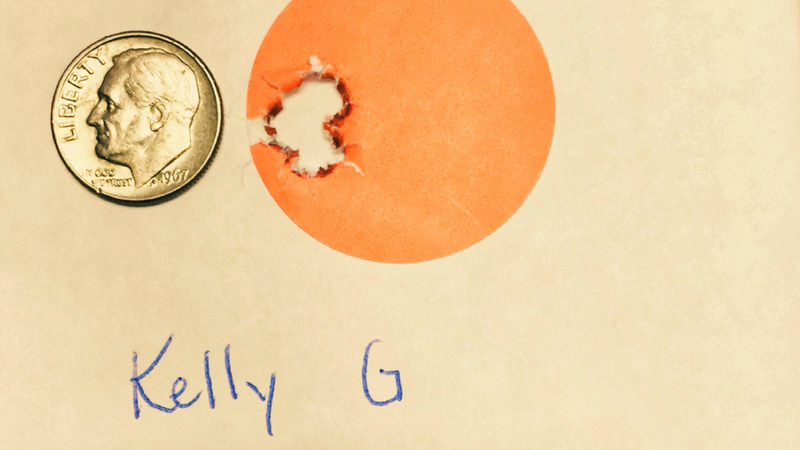 The following picture was Kelly’s grouping at 100 yards with 3 shots. Looks like a great start Kelly. 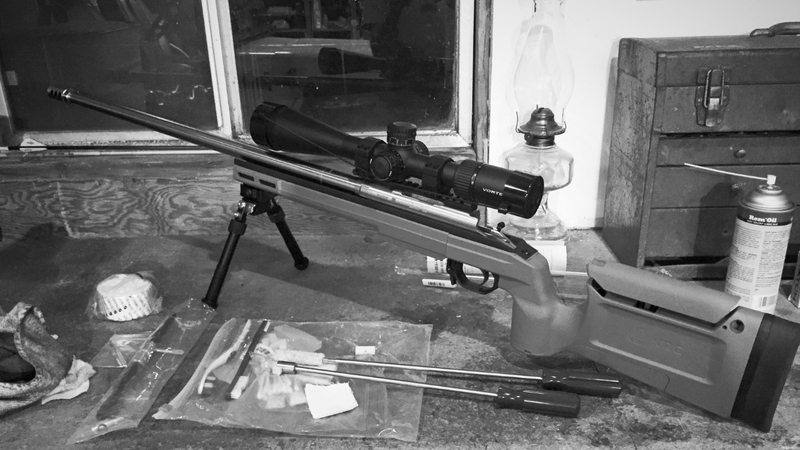 Happy shooting!